In Part 3 of this very important video series, franchisees speak to what it means to be there for each other, their teams and their families. 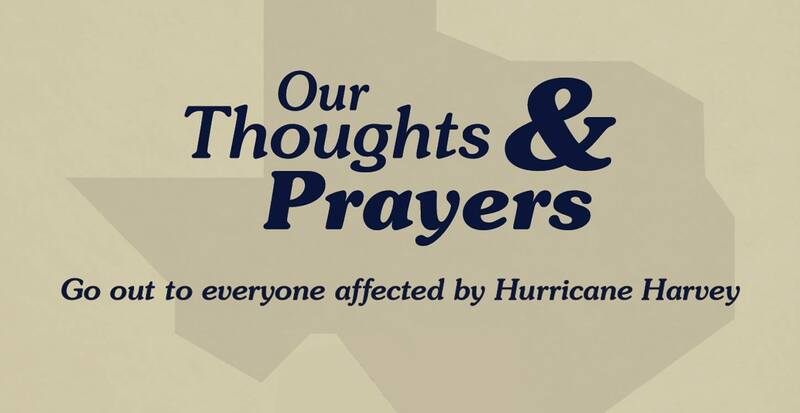 Dwyer Group is keeping everyone impacted by Hurricane Harvey in South Texas, as well as in other Gulf Coast regions, in our thoughts and prayers. May you and your families stay safe and protected from heavy flooding and torrential rains. Please see the link to the Red Cross after the video for a way to assist those affected.